Bimba, a forward-thinking innovator, is part of IMI Precision Engineering. 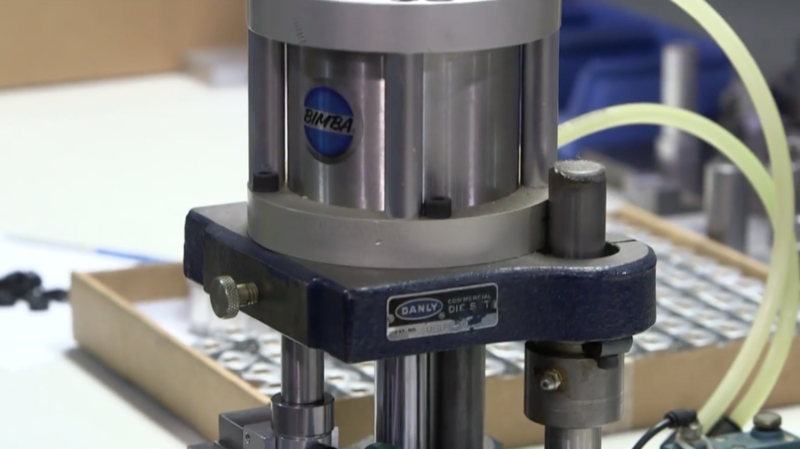 By providing industry-leading pneumatic, hydraulic, electric, and vacuum motion solutions that are easy to use, Bimba is reliable and ready for all of your engineering solutions. Bimba’s extensive line of industry-leading products include pneumatic, hydraulic, and electric actuators; valves; fittings; vacuum products; air preparation and a variety of safety and production solutions. Whether it’s a modification to an existing product, a custom design for your application or specific industry need; Bimba is ready to help you get the job done.